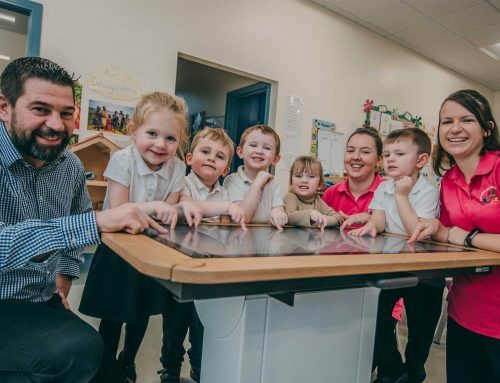 A CHARITY ball organised by a Wrexham businessman has raised £40,000 to help children with a rare degenerative disease. 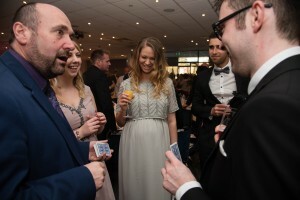 Vaughn Rawson, managing director of Rawson Digital, hosted his sixth black tie event at Chester Racecourse to help those living with the rare genetic condition known as Ataxia-Telangiectasia (A-T). The children of Vaughn’s close friends have the disease which has prompted him, with help from his wife Joanne, to go on a mission to help raise funds towards medical research to speed up the process of identifying a cure or developing treatments which can delay or prevent A-T. 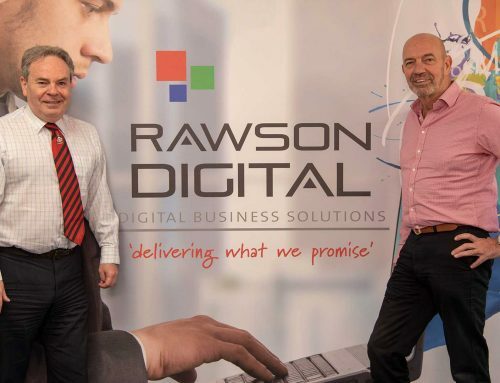 The evening event, which was attended by 400 guests, marked a milestone for Vaughn whose fast-growth 50 company supplies and maintains photocopiers and printers to firms across North Wales and the North West. It saw the total amount raised for the cause soar to more than £200,000 in the last five years. The latest ball partly raised money for Action for A-T, a Surrey-based charity set up in 2011 by the parents of a child with the condition, which seeks to increase investment in A-T research and raise awareness of it. Vaughn from Gresford said: “The ball went very well but it’s always an evening of very mixed emotions. The atmosphere was great and we always have terrific live music and entertainment which gets everyone up and dancing but we never forget why we are there and the families we are trying to help. Vaughn’s family’s efforts haven’t stopped at the annual ball. In January, Vaughn completed a terrifying walk across Sydney Bridge in Australia in the heart of harbour which stands at 134m at its highest point above sea level, with his two daughters, Millie, 17, and Felicity, eight, which raised £1,000. 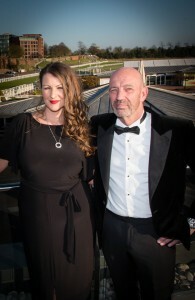 Spring Ball at Chester Racecourse in aid of Action for A-T. He has also completed the London to Paris bike ride and RideLondon with his wife Joanne. Guests to the event at Chester Racecourse, which was also sponsored by Chester-based Mercer & Associates Wealth Management and Jolliffe & Co Solicitors with financial support from local Barclay’s Bank manager Paul Ffoulkes, were treated to an evening of entertainment including singer/songwriter X-Factor finalist Ben Mills and party band Universal Exports. Compere for the evening was actor, comedian and writer Neil Fitzmaurice. Vaughn, who set up his company five years ago, said: “I don’t do all this for personal accolades or professional reasons, I do it because I feel strongly and passionate about it. “I started the balls before running my own business but my network of professional contacts has been a key part of its continued success. 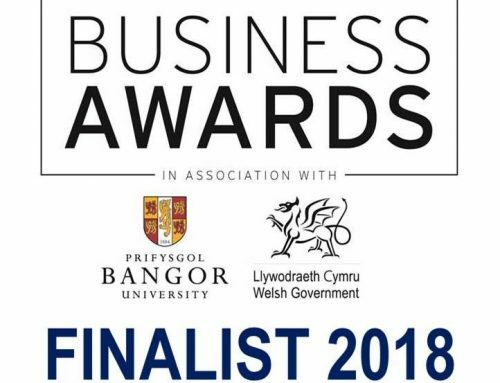 “I must thank the two main sponsors, Mercer & Associates Wealth Management and Jolliffe & Co Solicitors, who play a very important part in making the event happen. Sean Kelly, CEO of Action for A-T, was at the event and gave a huge thank you to Vaughn and Joanne for their effort and hard work staging the ball year after year. He added: “The evening was a huge success on many different levels. A-T is such a rare condition and part of our remit as a charity is to raise awareness about the condition as well as to raise this sort of fantastic sum of money. “There may be people walking round with children right now who have the condition and they don’t even know it. That’s why making as many people aware of it as possible is vitally important and a ball like this helps us to engage with a local community about it. As the child gets older, cells start to die which control fine motor coordination. Their health deteriorates and most children are confined to a wheelchair by the age of 10. They are also at an increased risk of developing cancer and their immune system is weakened.